It is holiday gift guide season. All of your favourite magazines, bloggers and celebrities are putting together a list of their favourite things. 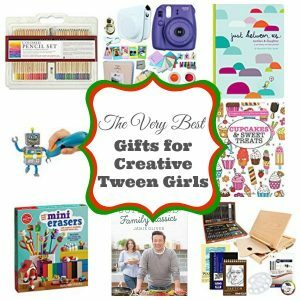 A few years ago, I started sharing holiday gift guides. 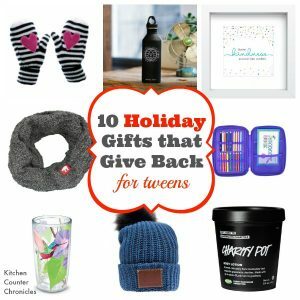 Over the years I’ve shared gifts for outdoor kids, tweens and gift to get the kids in the kitchen. 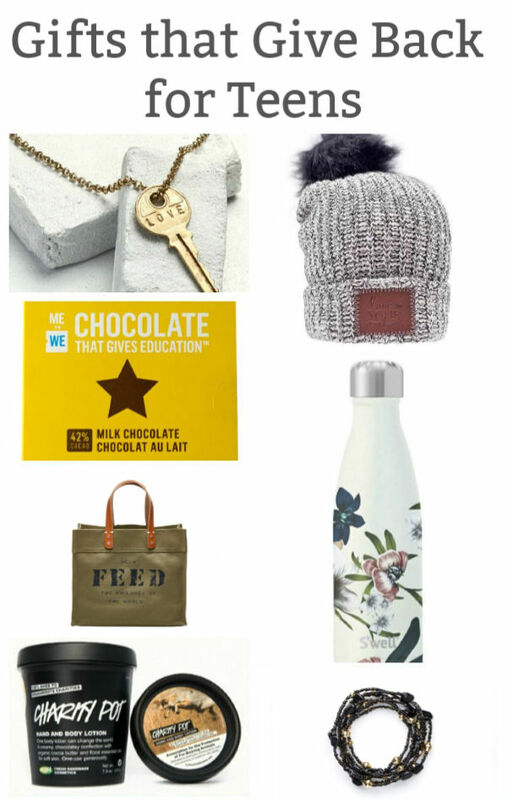 My absolute favourite gift guide to compile is the Gifts that Give Back guide. I spend hours and hours looking high and low for gifts that make an impact on the community around us. Whether it’s purchasing straight from a particular organization, giving money to a particular foundation or company’s that match donations – gifts that give back are awesomenss. This year I have catered my list to an all too familiar recipient list the teenaged girl. The reality is, I have a teenage daughter and I have a tween (on the cusp of teenage-hood) and I know how challenging it can be to shop for these girls. 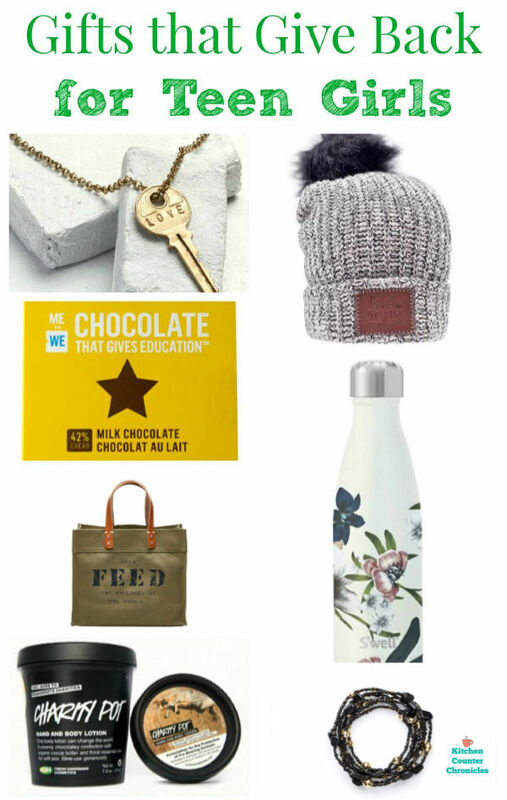 I hope this gift guide inspires you to make holiday purchases that have a positive impact on the world around us. 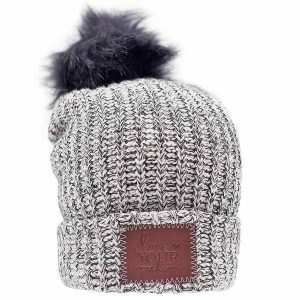 Love Your Melon‘s fashion forward Pom Beanies – 50% of profit from purchases will go to organizations that fight paediatric cancer. Any teen would love to wear any one of ME to We‘s beautiful jewelry pieces. I am loving the Mama Toti Rafiki bracelet. 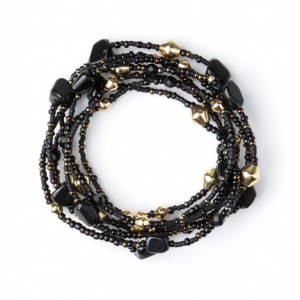 This versatile piece of jewelry can be worn as a necklace, bracelet or choker. Every purchase supports ME to WE access to education programs for children around the world. I also love that when you purchase ME to We pieces you can track the impact your purchase has made. Unicef has been spreading love and support around the world for decades. Tap into your child’s interests and select a Survival Gift for a child in need. 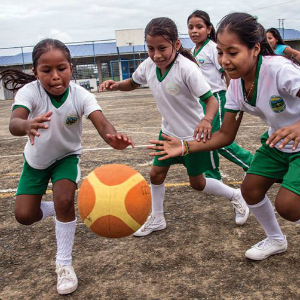 If you kid is athletic, consider giving a Sports Pack. Do you have a feminist at home – give a education for 2 girls . 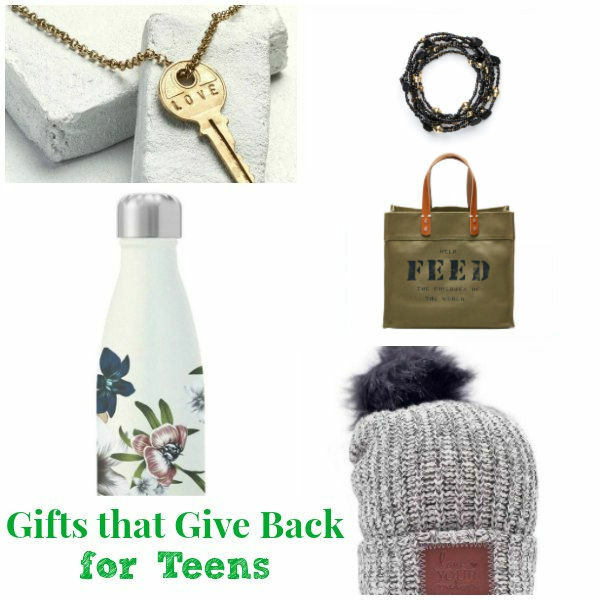 Check out all the popular holiday gift options and find the one that fits your teen the best. 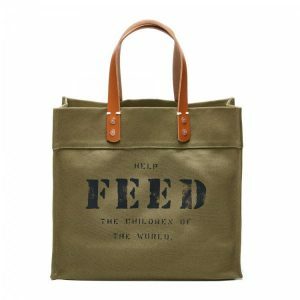 I am loving the tote bags from FEED. The Market Tote is made from sturdy heavy canvas and would make a perfect gift for your young feminist. FEED works to provide school meals to children in developing countries – this pouch provides 25 school meals…love. Coffee and chocolate always make delicious stocking stuffers. What about coffee and chocolates that help provides employment, education and is sustainably grown? 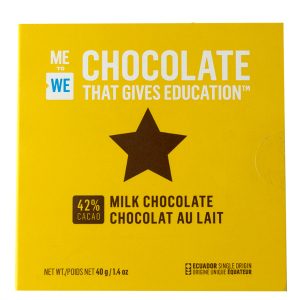 ME to WE’s coffees and chocolates tasty are perfect holiday treats. 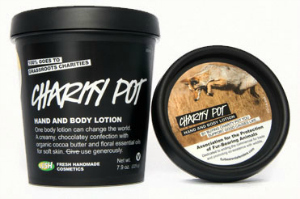 We love LUSH‘s Charity Pot Fund. This year they have created the Winter Garden gift set – Rose Jam shower gel, Saucy Snow Cake Soap and classic Charity Pot body lotion. A portion of the purchase price will be donated to the Charity Pot Fund, to benefit humanitarian and animal rights organizations around the world. 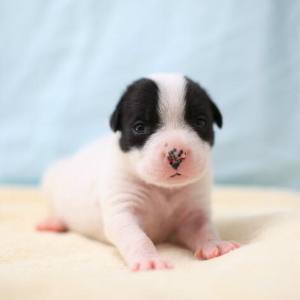 We have a new puppy and I know my teen would love to support puppies in need. Our local animal protection organization is the Toronto Humane Society. It is possible to purchase Pet Protector Gifts. The Set for Life Puppy Kit – provides everything a new puppy needs to be healthy and happy. What a lovely gift to give. 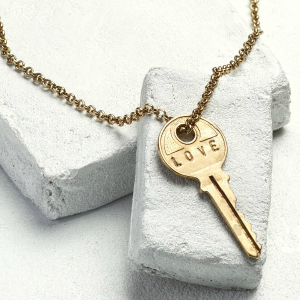 How lovely is this key pendant from The Giving Keys ? The Giving Keys provides employment opportunities for people who are trying to transition from homelessness. Your purchase will have a hands-on impact on homelessness. 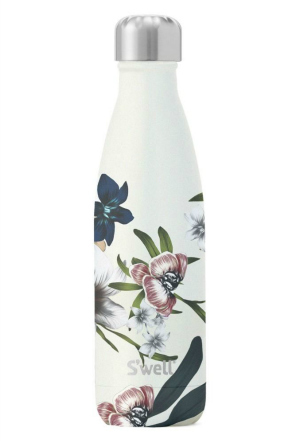 Stylish and functional S’well water bottles are doing great things for the environment and tweens & teens love them. Purchases made provide funds to a variety of organizations – UNICEF, (RED), Breast Cancer Research Foundation and more. Kick plastic to the curb and look good doing it.